On Thursday 19th, Friday 20thand Saturday 21stof September, 2013, Dazzle Events organized the ‘Rediscovery Days’ for Copagro, the Benelux cooperative association for interior designers and decorators. This 3-day event allowed Copagro members, wholesalers for designers and decorators, to get to know the newest products launched by almost 40 suppliers. 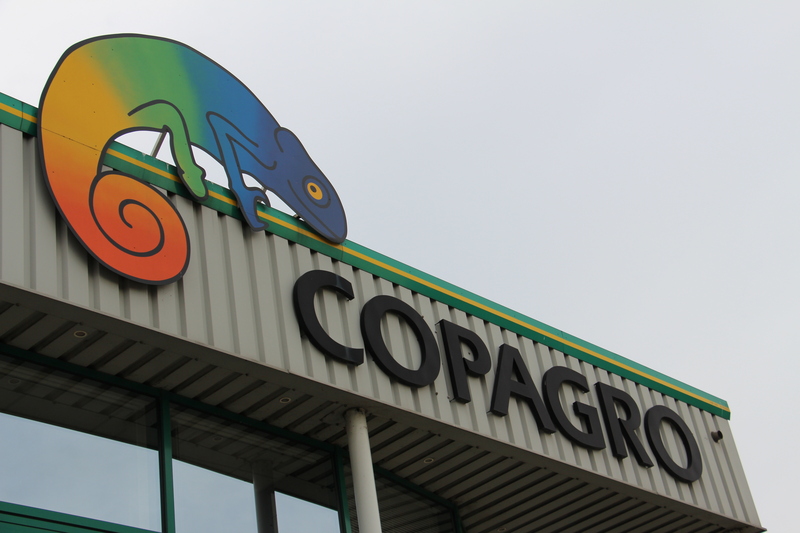 Rediscovery Days, a 3-day event for Copagro engineers and painters to introduce them to the new products.